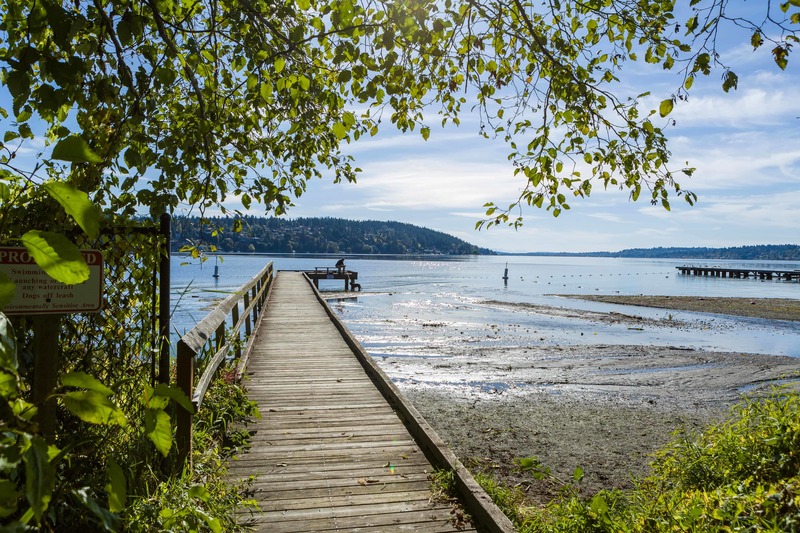 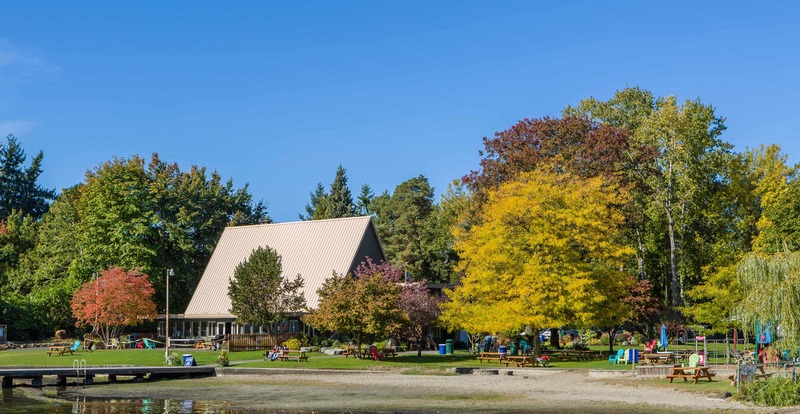 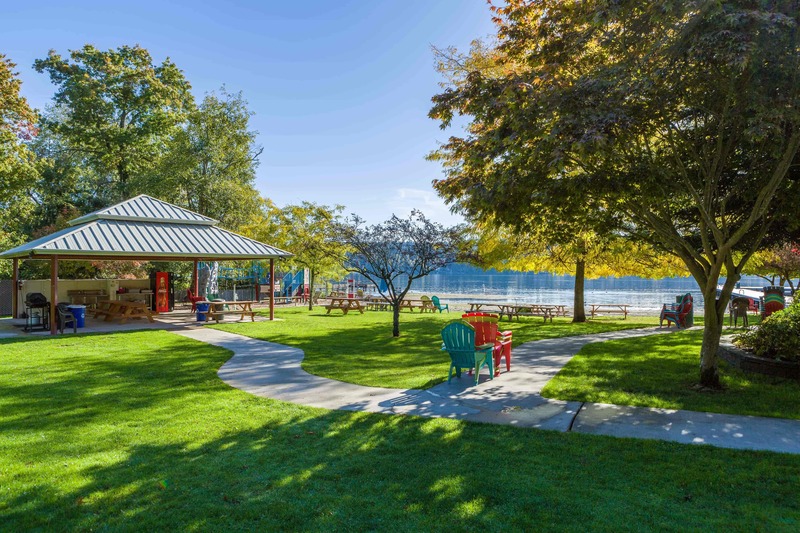 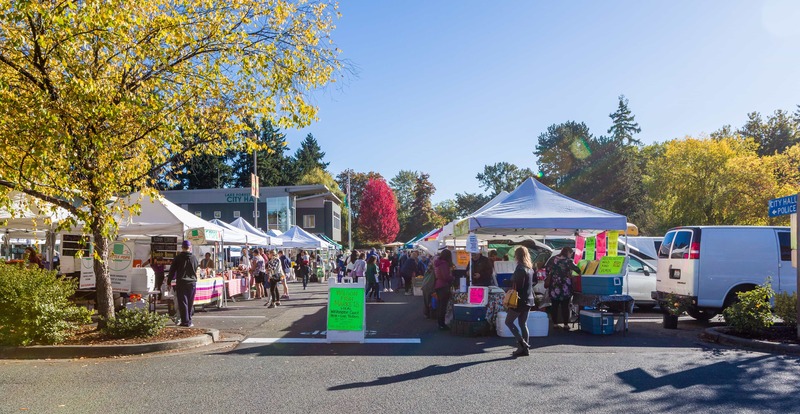 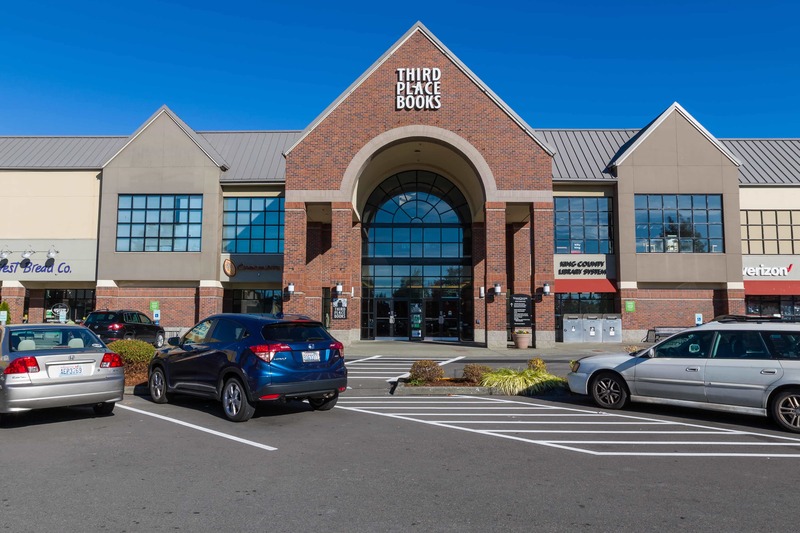 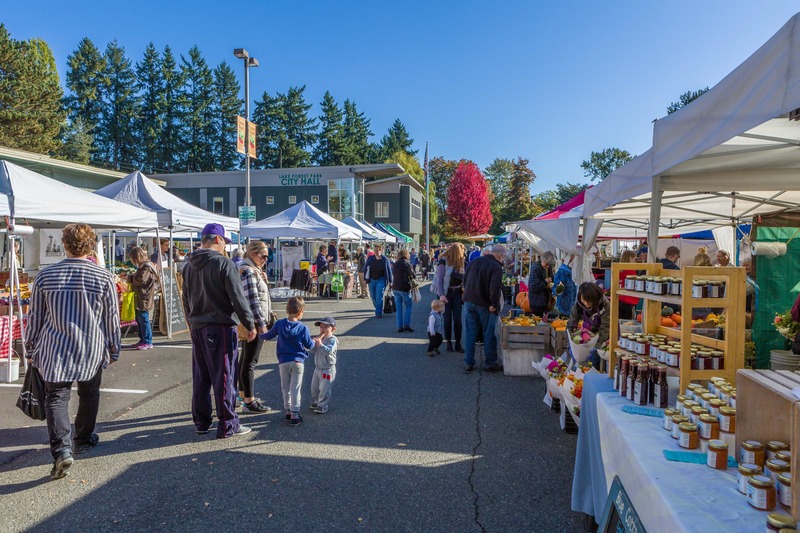 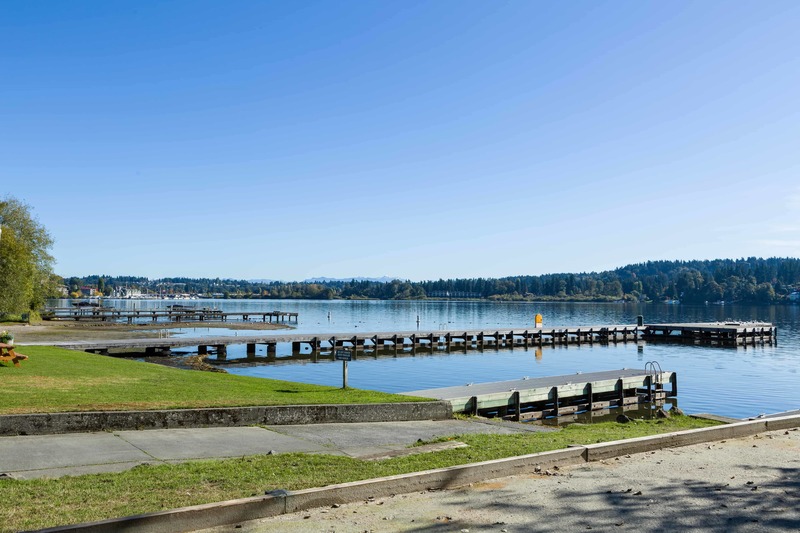 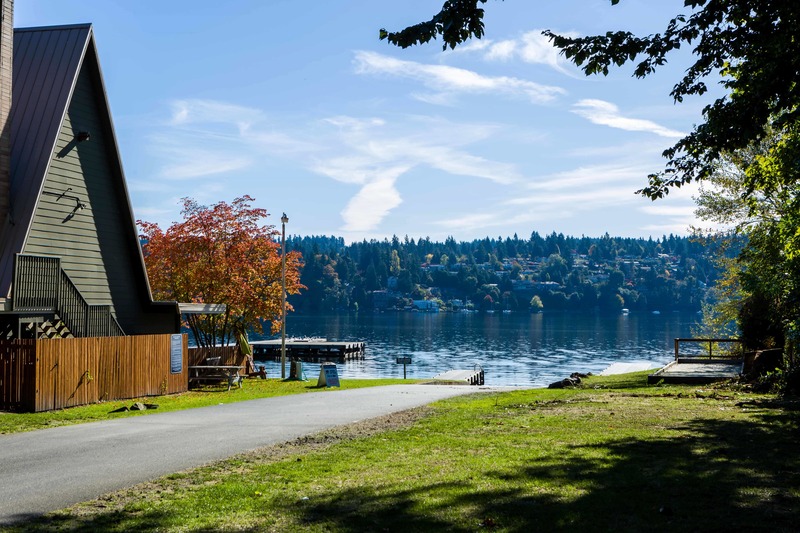 Providing a family-friendly environment for members and guests, the Lake Forest Park Civic Club is a private waterfront oasis where you can enjoy scenic views and connect with the community as you wish. 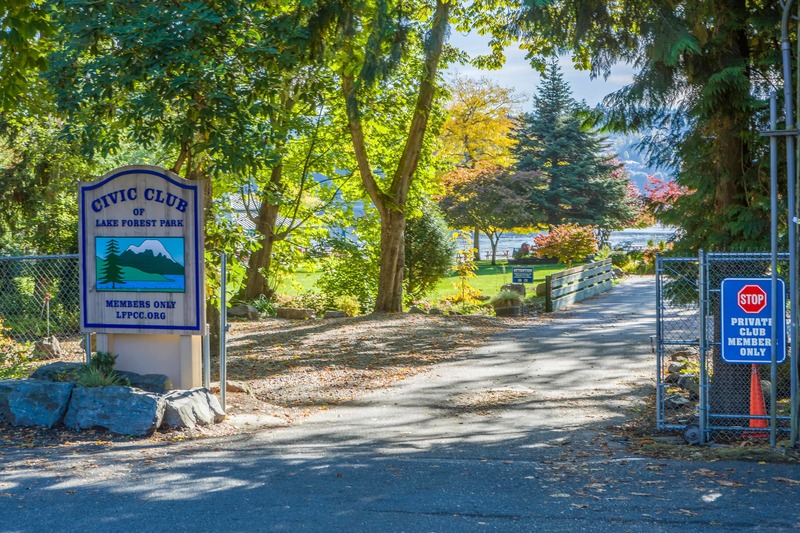 “The Civic Club is well known with plenty of surrounding homes being deeded in,” says Casey Bui. 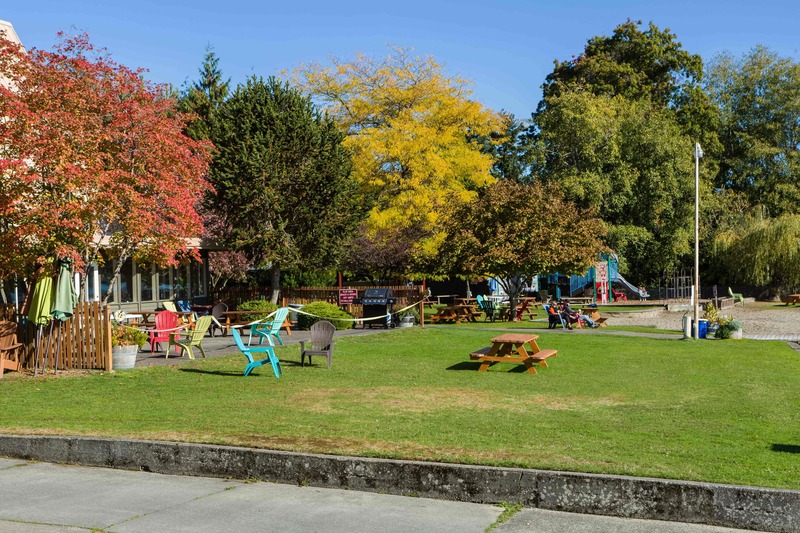 If you want to experience this club for yourself, submit your membership application today.